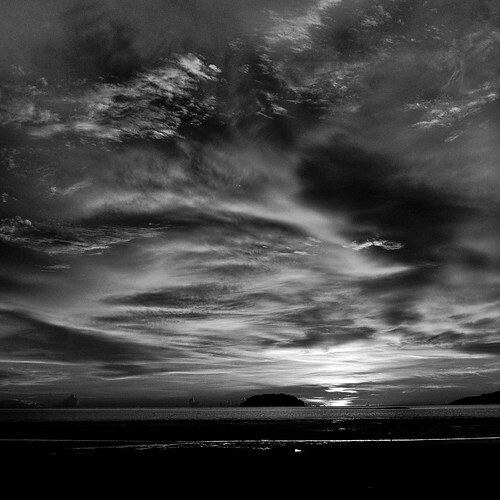 Sunset & Sunrise | Kota Kinabalu, People and Places, Street Photography. A sunset is best shared with someone. 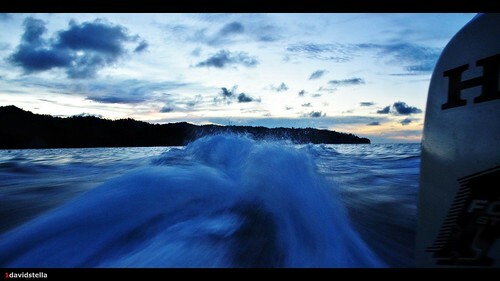 Tanjung Aru Beach is hugely popular among tourists as well as locals. It is especially congested on weekends. Not quite the place to go for a dip, but there are many eateries and a bar or two. A great place to watch the sun go down the horizon. 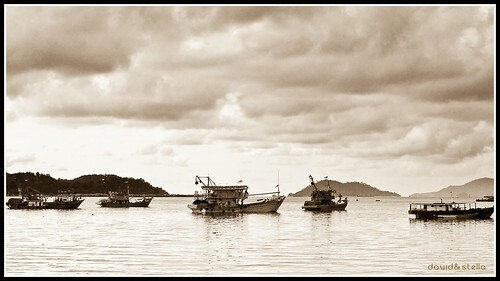 Panoramic view of the waterfront, Kota Kinabalu city. 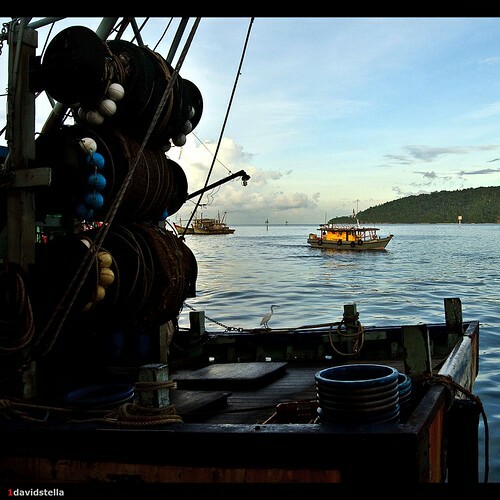 evening at the waterfront night market, kota kinabalu. 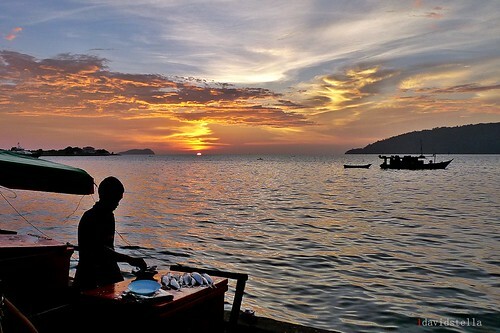 Sunset at the waterfront night market, Kota Kinabalu. 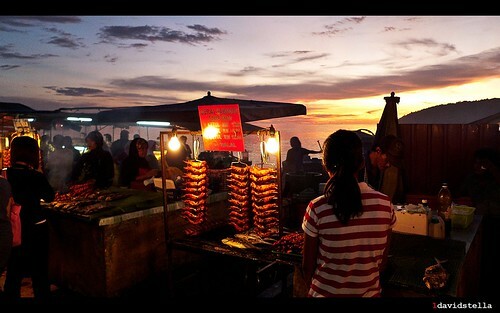 Enjoy shopping at the night market and get a sunset for free. 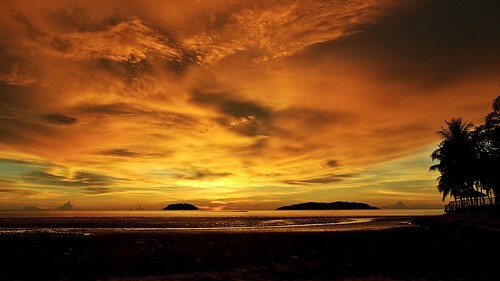 Golden sunset at Tanjung Aru Beach, Kota Kinabalu. 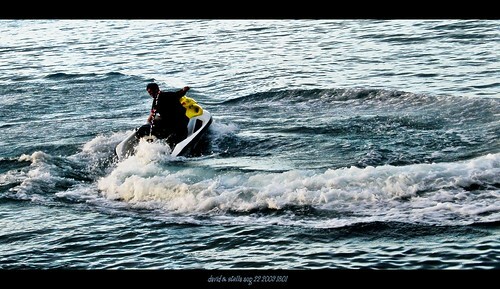 Jetski at Tanjung Aru Beach, Kota Kinabalu. Sunset at Tanjung Aru beach.